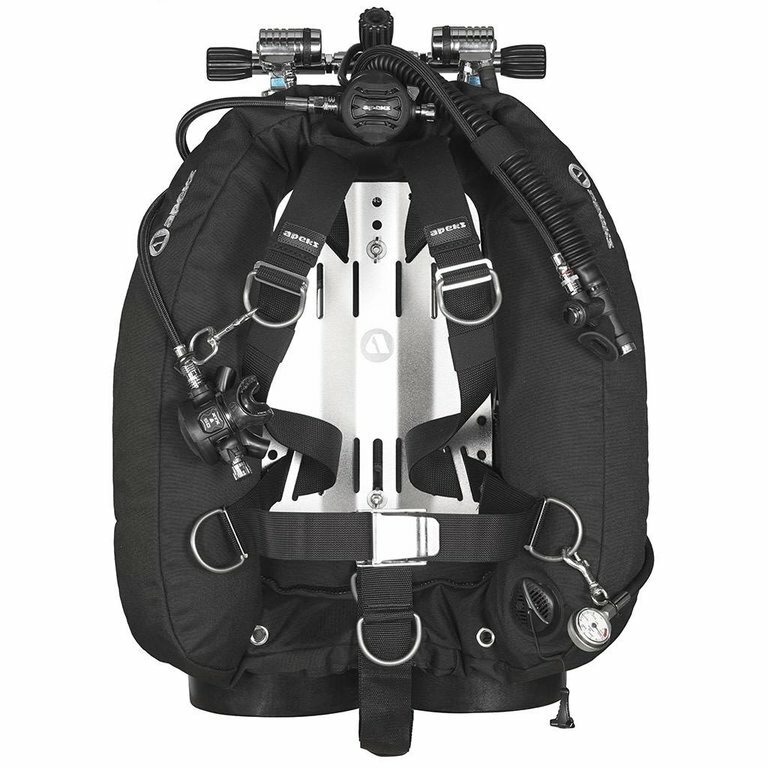 The Apeks WTX collection offers unparalleled versatility because of its modular nature. 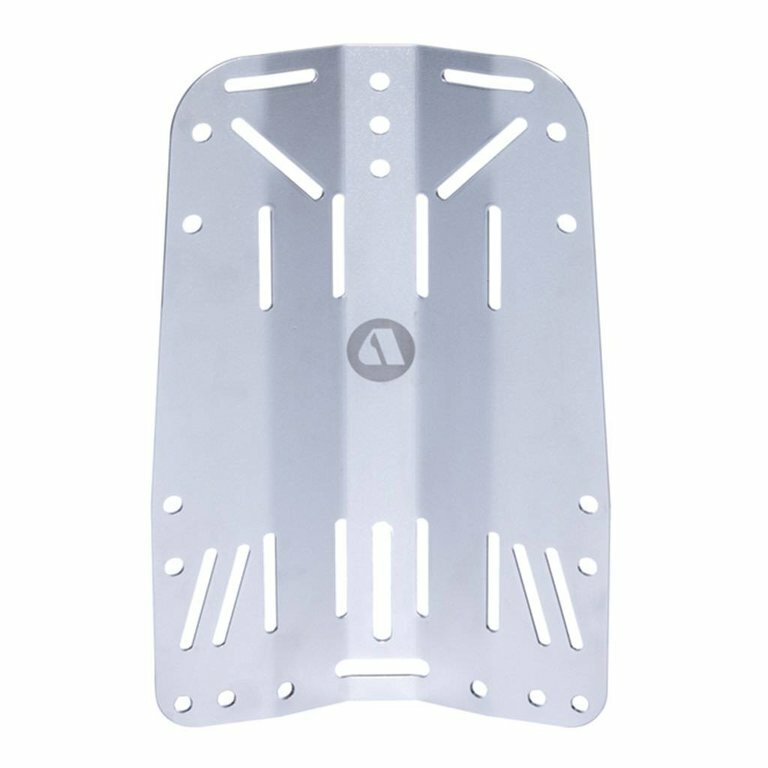 The back plate isthe backbone of any system. 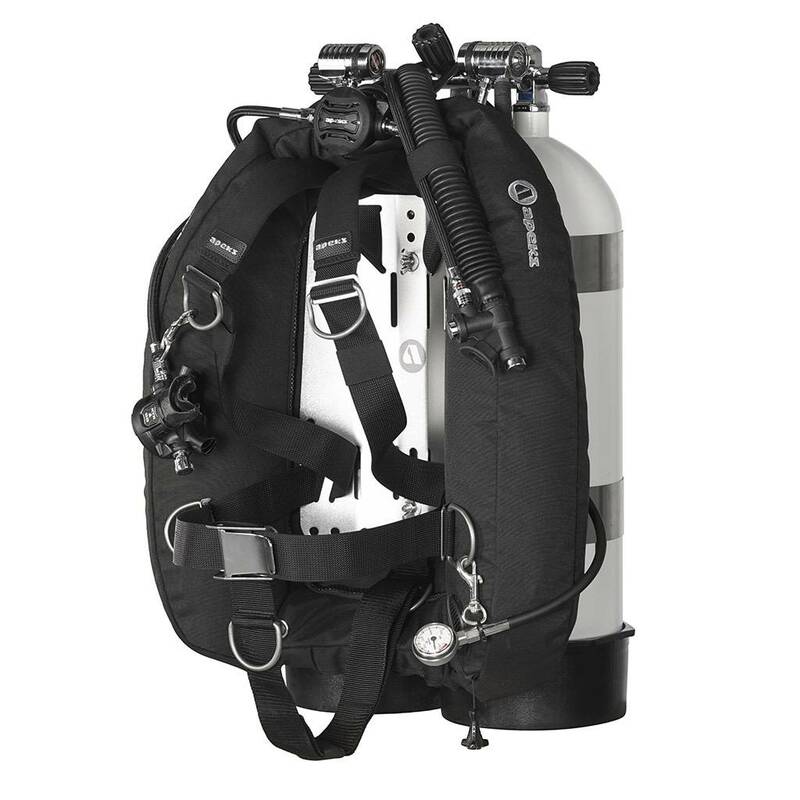 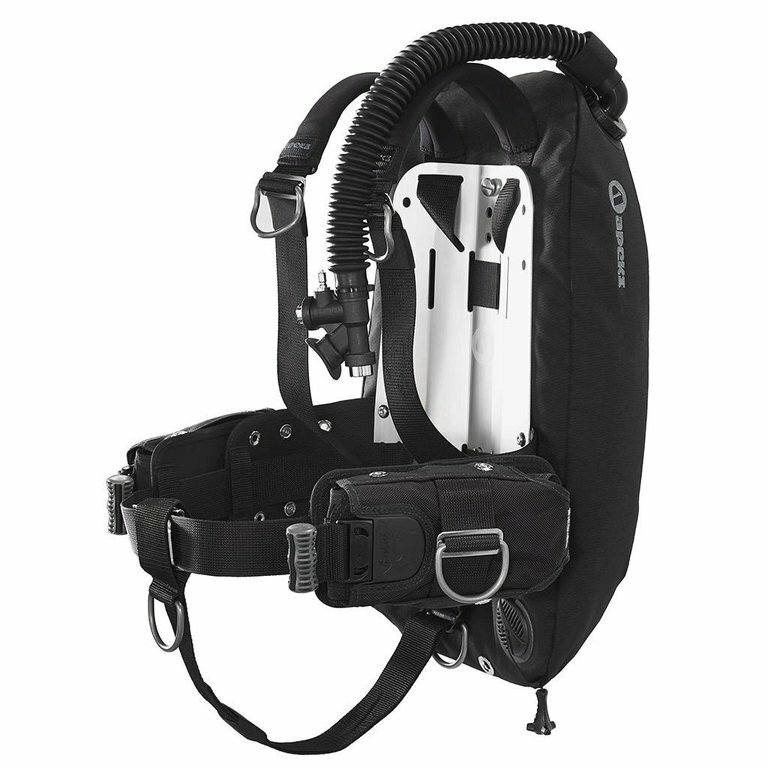 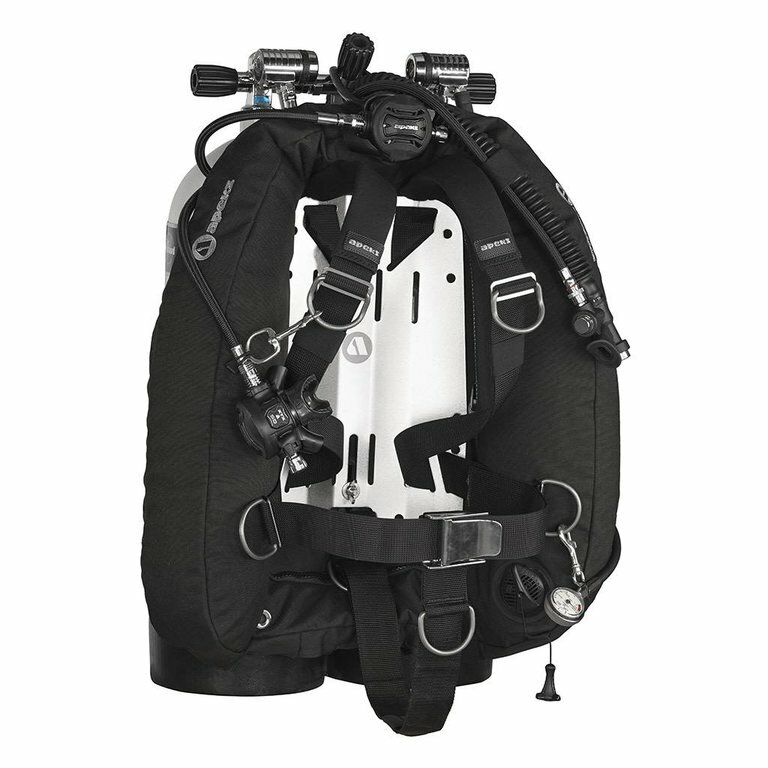 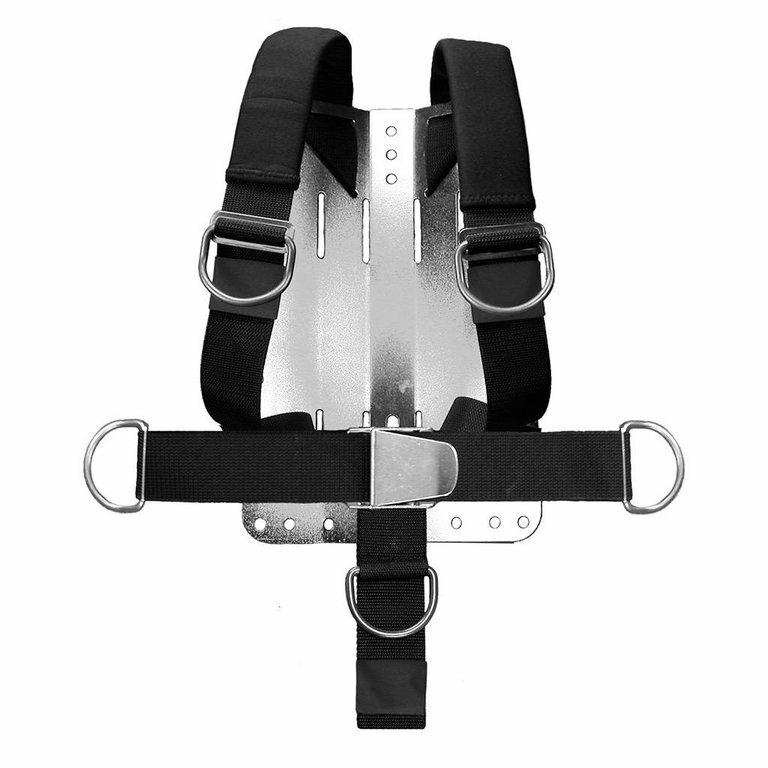 with the Apeks Deluxe One-piece Webbed Harness, or inserted directly into the WTX Harness.